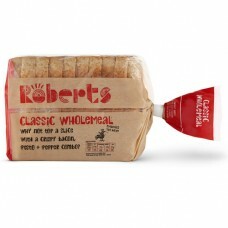 The Roberts Bakery brand is renowned for its quality, using only the finest ingredients to produce delicious bread with a wonderfully soft and fluffy texture. 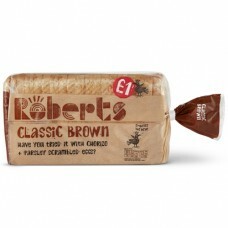 Roberts Bakery has grown from humble beginnings as a grocery store, which sold freshly baked bread to the residents of Northwich in the heart of Cheshire. 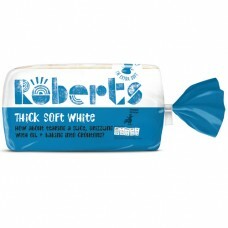 Today the company delivers freshly baked goods to customers right across the North of England, North Wales and the Midlands. 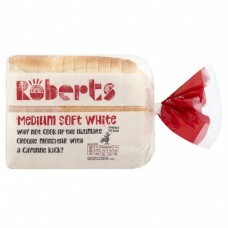 Over 3.5 million loaves of high quality bread, bread rolls and teacakes are made lovingly at the Roberts Bakery each week. You can see them rotating in their iconic cooling towers at the front of the bakery, a renowned local landmark on the A556, near Northwich in Cheshire. 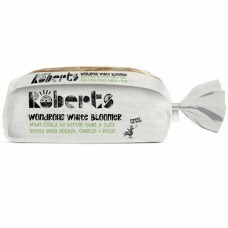 Roberts Wondrous White Bloomer. 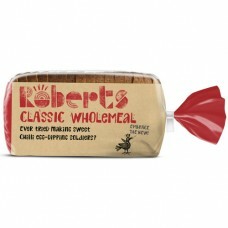 White Bread with Olive Oil, Topped with Duram Wheat Semolina - Sourc..
Roberts Heroic Wholemeal Bloomer. 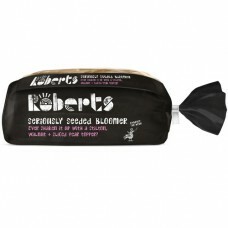 Wholemeal Bread with Spelt Wheat Flour and Barley Malt Flour - Hig..
Roberts Seriously Seeded Bloomer. 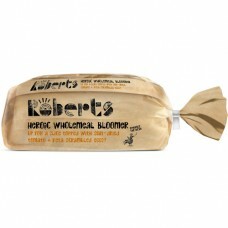 White Bread with Sunflower Seeds, Poppy Seeds, Brown Linseeds, Mil..